"My big screen has went blank and I was wondering why and can it be replaced if the screen has went out. 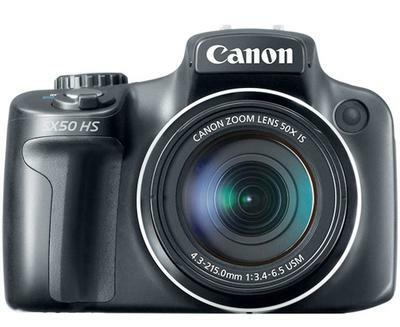 Thanks for your question about your Canon PowerShot SX50. That's a great camera. I just finished up teaching a basic photography workshop and one of the students has a SX50 too. When it was first released, the Powershot sx50 set the camera world abuzz with excitement because of the amazing zoom range on the camera. Sorry to hear your SX50 screen went blank. I'm assuming that the rest of the camera is still working and you have a charged battery. If not make sure your battery is fully charged, that your camera is on, and that your zoom lens is operating. 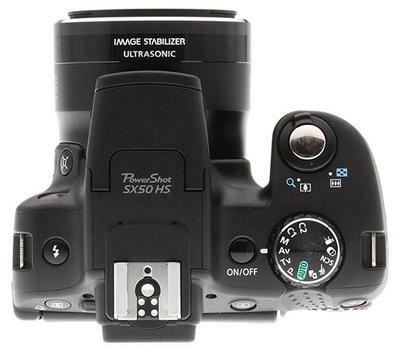 If the battery is fine and your camera is otherwise working, except for the SX50 LCD screen, you must take it or send it to an authorized Canon repair center, Canon Camera Repair. Replacement to buy a used Canon SX50 HS would cost you a little over $200, likely a small amount more than getting yours repaired. The upgrade to an SX60 is around $450. The most recently made Canon Powershot in that series, the Canon Powershot SX70, is selling for about $550. Please report back on how you solved this challenge, It's very helpful to readers of the Canon Geek site.